Here is Part One of this truly happy little newborn session! The sweetness of new babies is through the roof, and this little honey was no exception! These brand new parents (who look way too good to have a baby that tiny!) have so much love for their sleepy angel here, and we can see why. We just loved being a part of this adorable and snugly session. Stay tuned for Part Two as the sleep snuggles continue next week! 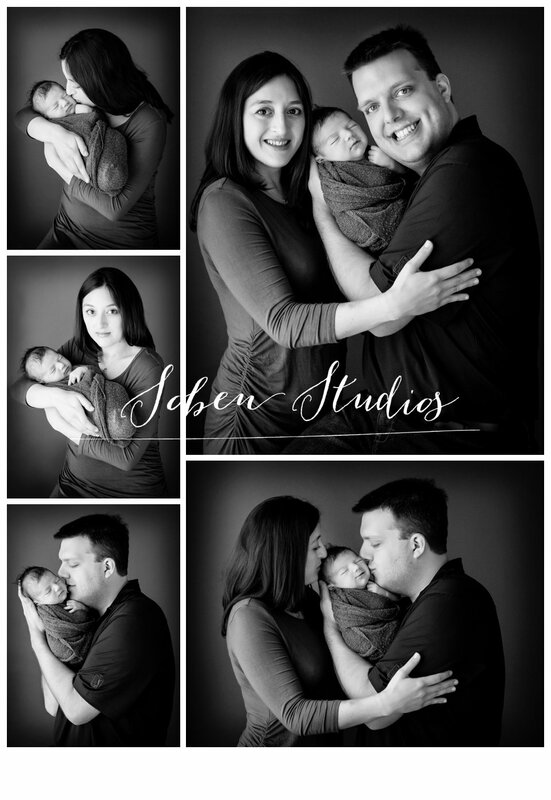 Thank you for choosing Soben to capture these first precious memories, we love families like you!